书籍简介: n the last 15 years, Russia has become a bigger part of the global economy and its free market society has attracted widespread investment interest. Out of the Red is an inside look at what is happening in this country today. 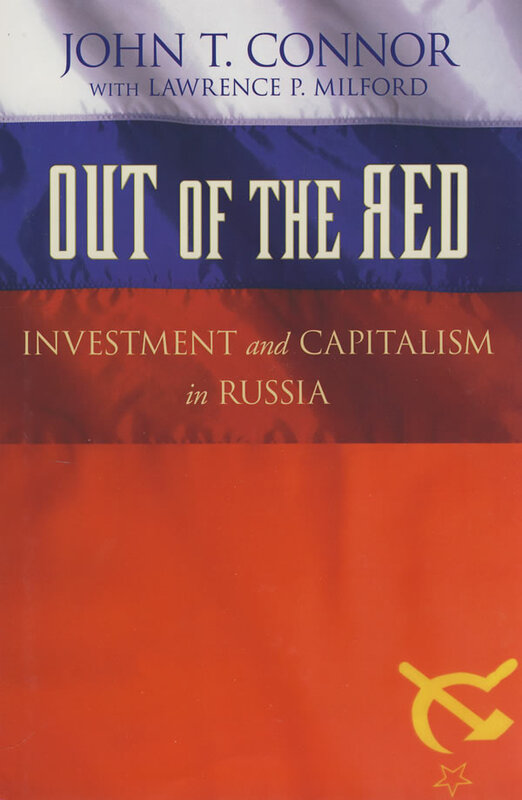 With this book, author John Connor, a leading authority on Russian markets, focuses on a number of industries, including steel/metals, oil and gas, auto, real estate, banking, and retail, and offers both an industry overview and history, as well as advice on how to invest in these areas. And while Connor does believe that investing in Russia is a smart idea, today there are at least 60 viable companies that he would recommend, he also warns that there are also currency, oil, and political risks that must be taken into consideration before making a move in this market.